To be successful in business we believe it is critical to listen to our client’s needs, maintain clear channels of communication, be brilliant at the basics and look after our greatest asset – our people. For these reasons we have carefully crafted our mission statement that caters for our beliefs. 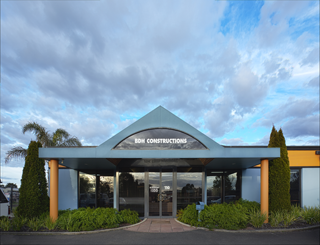 As a residential, commercial and industrial builder, BDH Constructions adopts a disciplined and consistent approach each and every time we take on projects… regardless of size or scale. Our conservative approach ensures all projects tendered for are competitively priced with adequate resources assigned to ensure high quality delivery in a timely manner. Our strict internal processes and strength in project management have served our clients well in the past and will continue to do so in the future. We value our client’s feedback. 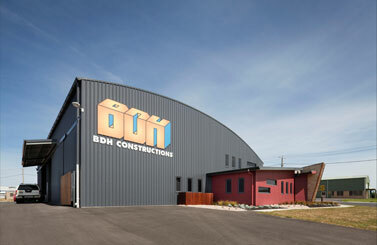 We are here for the long haul and you can rest assured BDH Constructions has superior skills, experience, strength in resources, and the financial capacity to price, construct and deliver projects ranging from simple renovations through to complex multi-million dollar projects in a timely fashion. Our company vision is to become a leader within the construction industry throughout regional Western Victoria, Geelong and strategic suburbs of Melbourne Metro by 2017. Our focus and effort are continually driven toward constantly improving our reputation as builders known for quality custom residential and upper residential homes, commercial and industrial projects. BDH Constructions aims for ‘future growth’ by strengthening relationships with existing clients, architects, developers, government and private organizations whilst proactively seeking new opportunities nationally. Management recognise each stage – estimating, tendering and construction – as critical components within the risk management model, but also vital steps toward developing trust with new and existing clients. As a result, we constantly invest in skilled training for our people, improve our estimating and project management departments, and maintain clear links of communication throughout the organization. 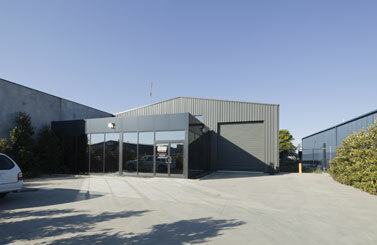 BDH Constructions is committed to the future. BDH Constrcutions PTY LTD continues its commitment to exceed customer expectations whilst providing a safe harmonious work enviorment through our leadership and values!